As we continue to recognize our favorite footwear styles and collections from all brands for 2013, we can't help but praise the amount of apparel and impressive non-footwear products introduced over the past twelve months. We saw everything from pants to performance apparel take the world by storm, led by obvious favorites such as the Mercer Pants by Ronnie Fieg and Nike Sportswear's exceptional Tech Fleece Collection of apparel. Classic moments in sports history were relived by independent apparel brand For All To Envy, while Mitchell & Ness and Packer Shoes also provided us with some amazing apparel pieces to match one of the most impressive collaborations of the past year. 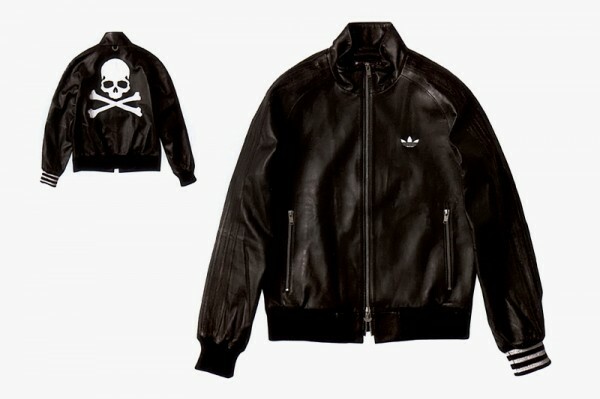 As always, adidas Originals also continued to impress on a consistent basis, with the usual collections from Jeremy Scott, and new selections with the help of mastermind Japan and Tokyo's own Bedwin & and the Heartbreakers to name a few. Surprisingly even tougher to rank than a usual top ten shoe list, Sole Collector compiled a top ten list of the best non-sneaker products of 2013. Enjoy a look below, and be sure to hit the comment section to share your own personal favorite apparel pieces and products of the past year. Recognizing Bo Jackson's importance not only in sport but also in the world of sneakers, For all to Envy introduced one of the flashiest t-shirts of the year to celebrate Bo. 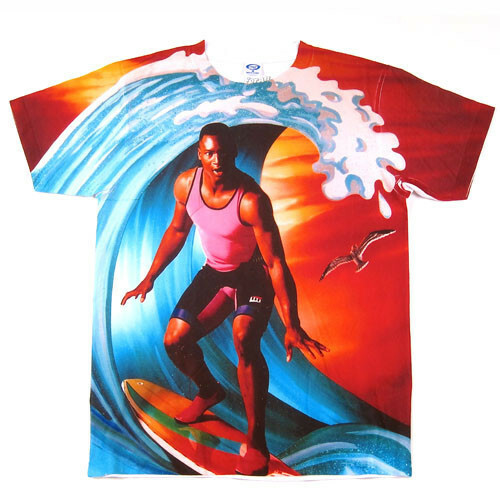 The popular tee by the LA-based brand featured Bo showcasing his multi-sport talents on a surf board while rocking gym clothes from head to toe. 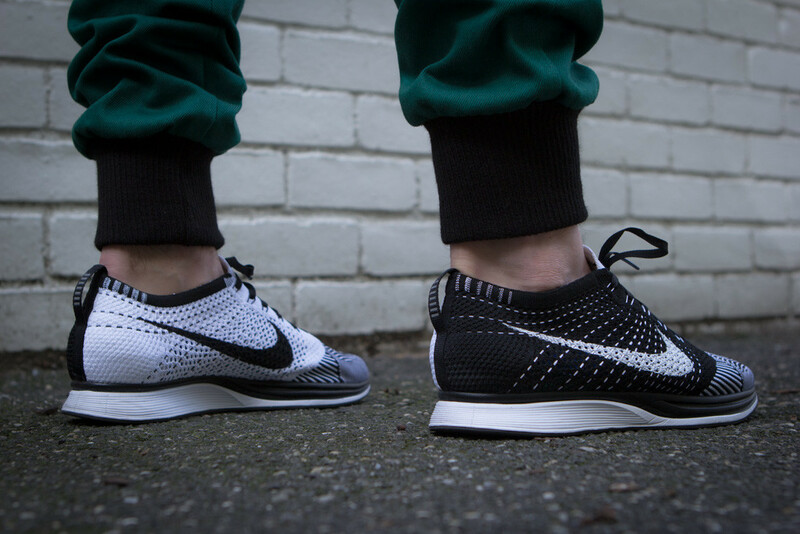 Undercover and Nike were at it again in 2013, introducing their sixth season of the on-going GYAKUSOU line. 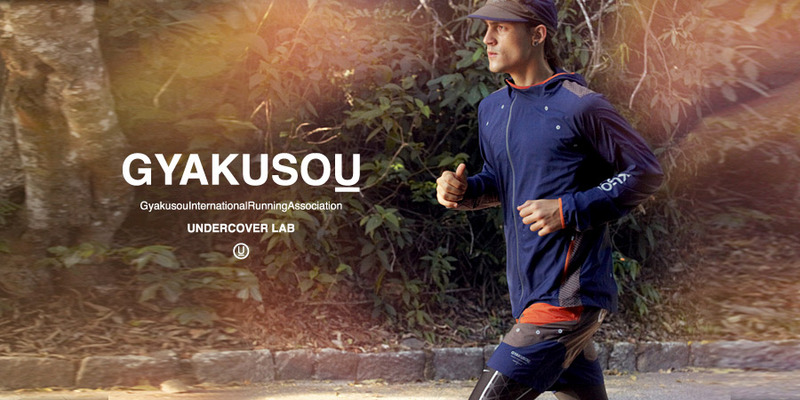 Jun Takashi and Nike continued to innovate with their selection of functional and fashion driven running apparel, introducing a number of lightweight and breathable jackets, shirts, pants and shorts to go alongside several running footwear styles also released as part of the GYAKUSOU collection. 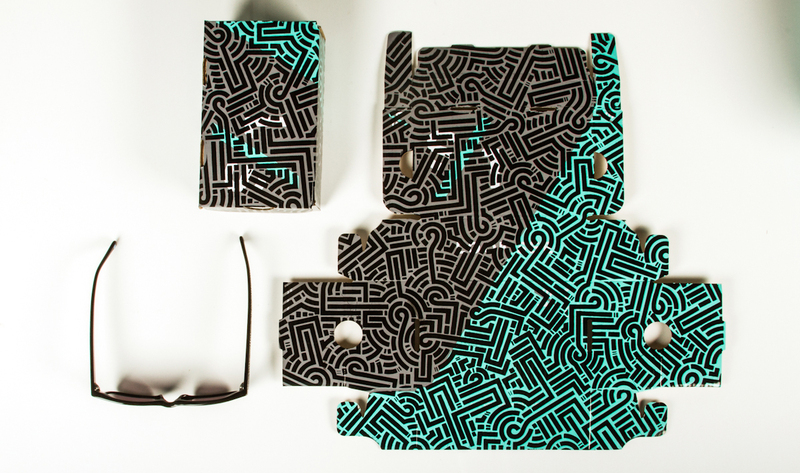 Next up is Portland's own LOOK/SEE Goods, with yet another impressive pair of shades done-up by artist Aaron De La Cruz as part of LOOK/SEE's on-going artist series. 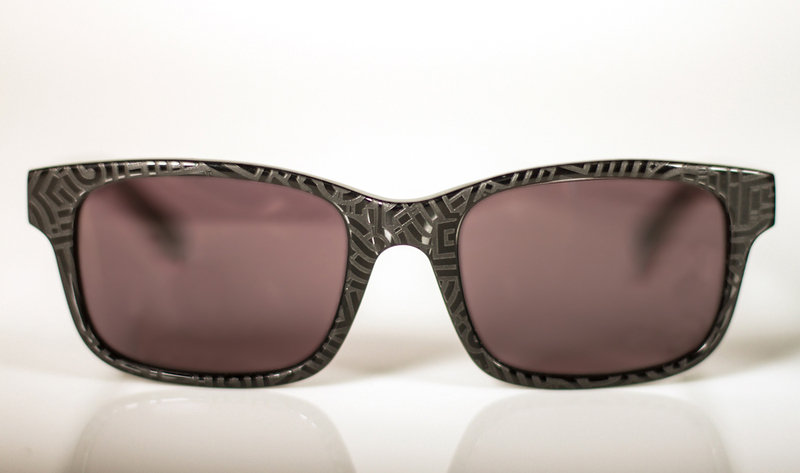 Aaron took over the L/S1 model by LOOK/SEE, with a unique laser-etched design over the entire frame of the glasses. 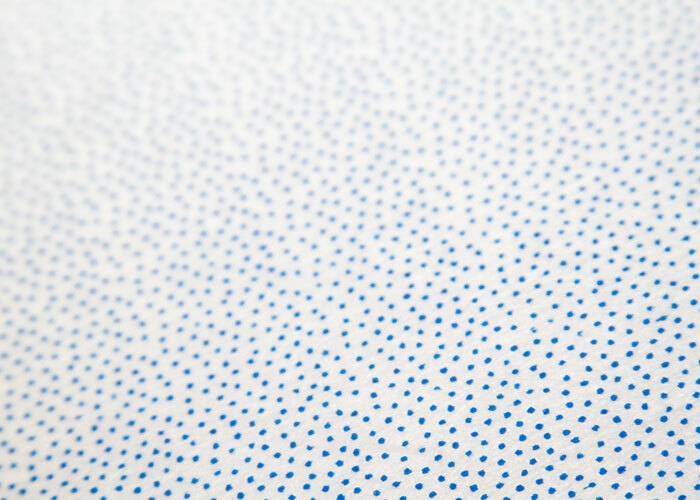 Aaron's unique and intricate design also took over LOOK/SEE's signature mini-shoebox packaging, and was limited to 100 pairs with proceeds from the project benefiting the Urban Arts Partnership to help aid the artistic development of underserved public school students. Can't beat that. How do you continue to raise the bar in a category you've already dominated? 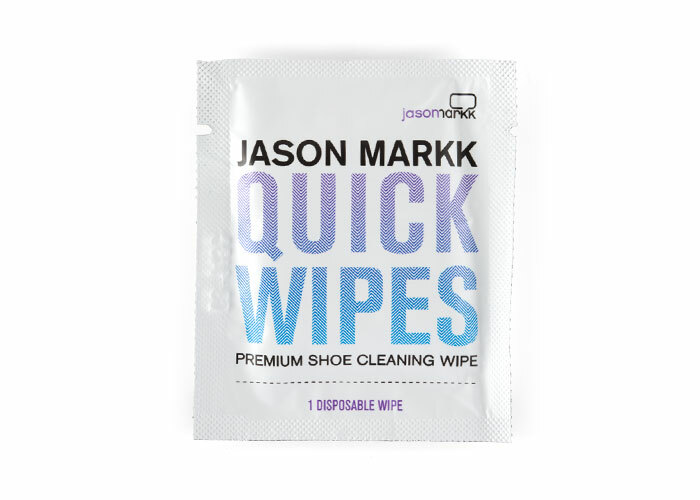 Just ask Jason Markk, who once again took sneaker care and cleaning to another level with the introduction of the Jason Markk Quick Wipes. The Quick Wipe features a dual-textured substrate, with a smooth side for general cleaning and a dotted side for working out tougher stains with each wipe able to clean up to three pairs of shoes. 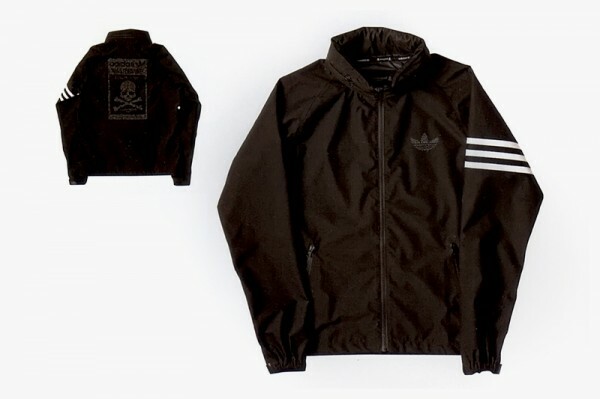 Released alongside the mastermind x adidas Originals footwear collection was a selection of apparel featuring several jackets and a new take on the timeless tracksuit by adidas. Mastermind really impressed with the simple selection of apparel, hitting each piece with a simple black/white color combo and their classic skull branding subtly placed throughout each piece. The collection released alongside mastermind's adidas Originals footwear selections over the summer. Maintaining the excitement we've felt since the Fuelband's original introduction back in early 2012, this year saw the Swoosh release the all new Fuelband SE in never before seen looks such as the limited Rose Gold edition. The updated activity tracker by Nike utilized several new features such as the sleep tracker mode known as 'Sessions.' 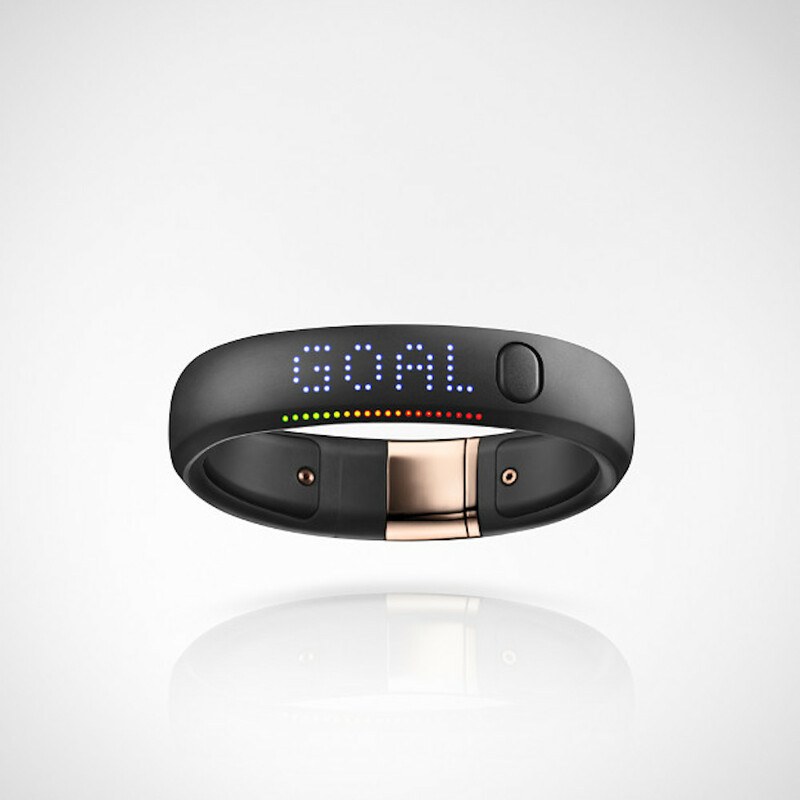 Best of all, Nike introduced the all new Fuelband in several energetic looks, as well as the aforementioned fashion-friendly Rose Gold edition. 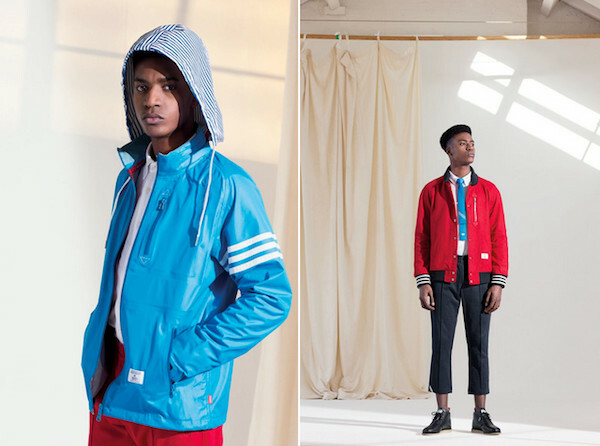 adidas' latest appearance on our list is arguably their best collection of the year, teaming up with Bedwin on a premium capsule collection. Bedwin & The Heartbreaker's lended their well-respected Tokyo fashion sense on a number of pieces including outerwear, tees, pants and even a selection of footwear to match. 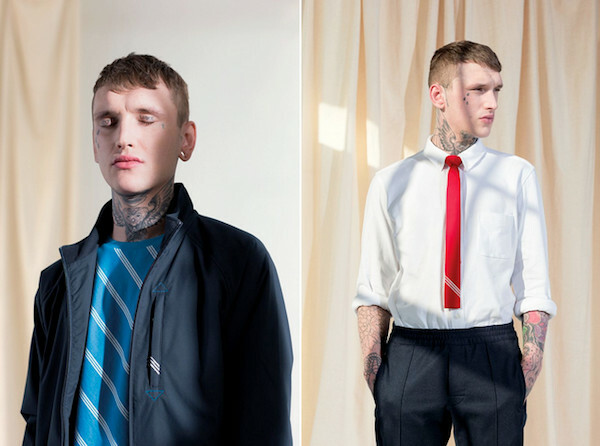 The Collection also included subtly-striped ties by Bedwin and adidas Originals, rounding out one of the most impressive apparel collections we saw all year. Aside from one of the best collaborations of the year, Packer Shoes also hit us with one of the most impressive apparel collections of 2013 to match. Celebrating the '96 NBA All-Star Game in San Antonio, Packer Shoes joined forces with Mitchell & Ness for a matching Shawn Kemp ASG jersey and apparel alongside the Packers' take on Kemps' Kamikaze II by Reebok. The collection included a jersey that was identical to the original worn by Kemp, a matching snapback by Mitchell & Ness, along with a matching t-shirt featuring a Shawn Kemp characture illustration. 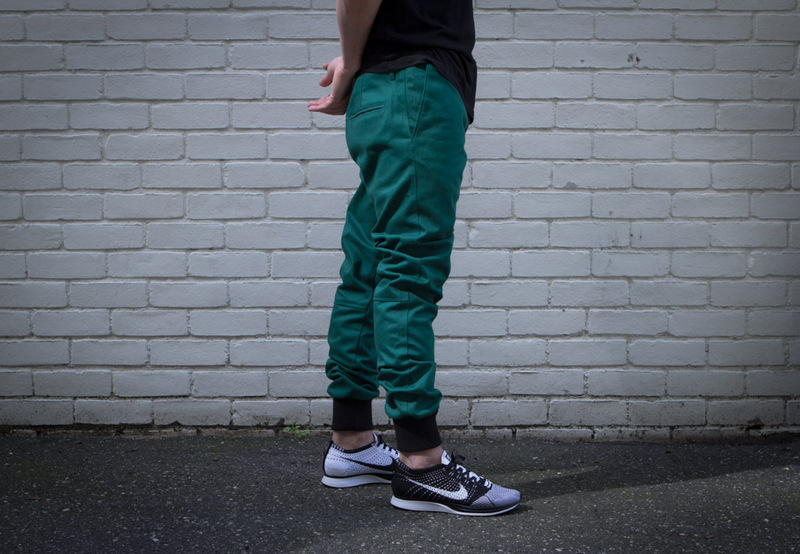 Not only did Ronnie Fieg continue to really impress this year with his multiple footwear collaborations, he also made tons of noise all throughout 2013 with several apparel pieces such as the Mercer Pants. The Mercers released in a number of styles throughout the year, and were most popular thanks to their elastic cuffed bottoms to help expose your footwear completely. 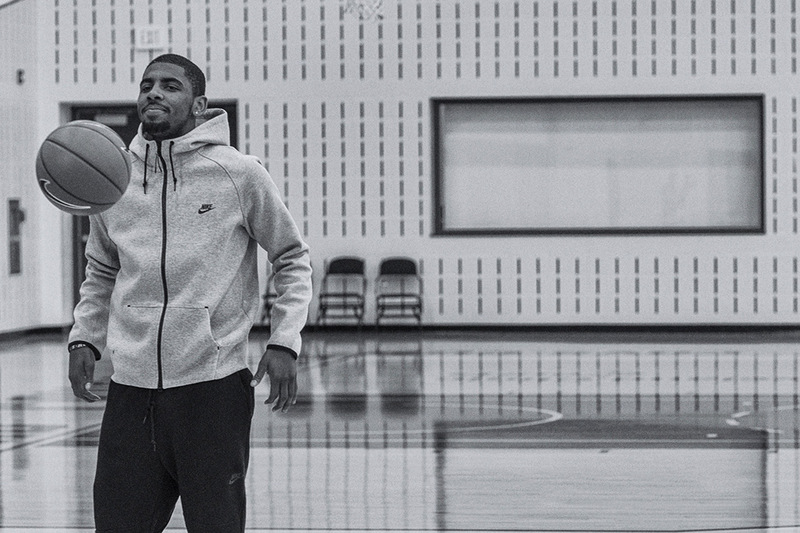 At the top of our list is Nike's all new lightweight take on warmth with the Tech Fleece Collection. The fall/winter collection included a selection of hoodies, crewnecks and pants for both men and women, each featuring plush foam-lined layers of cotton jersey to provide the perfect combination of lightweight comfort and warmth. Most popular in the collection were the Tech Fleece Pants, which featured zippered hems, reinforced knees and ribbed cuffs. Released in three colors, the Tech Fleece Pannts by Nike provided arguably the most functional take on the now extremely popular 'Jogger Pants' style. 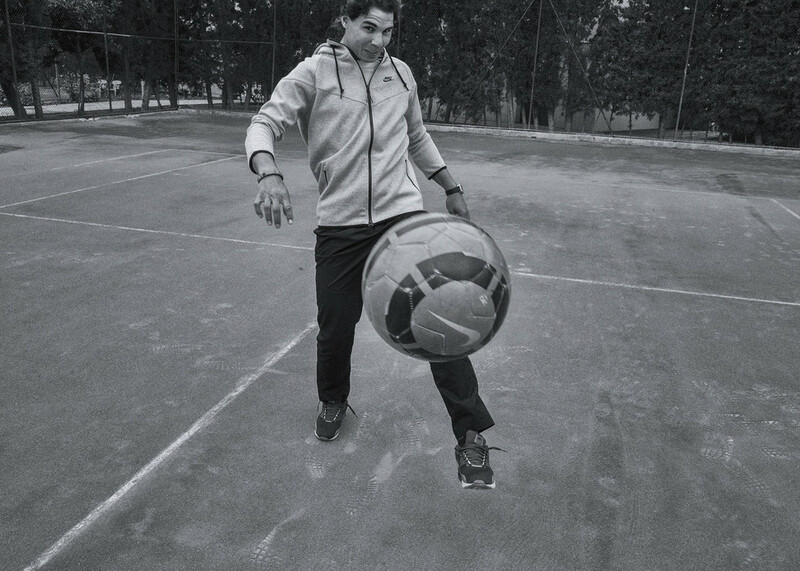 Helping introduce the collection were some of Nike's biggest athletes, including Kyrie Irving, Paul Rodriguez, Allison Felix and Rafael Nadal.